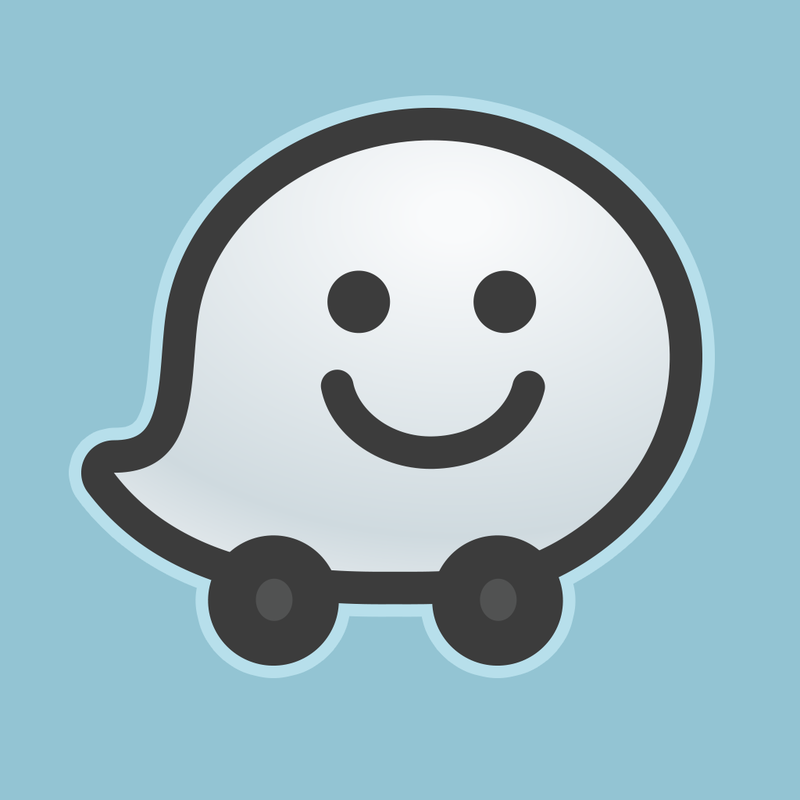 Waze has announced a new update for its popular iPhone travel app. Waze 3.9 introduces Waze Places, which it hopes will make information on local destinations fresher and more accurate. This sounds like a great update, although we’re wondering how residential information is being protected. We hope to receive a response from Waze on this point very soon. In the meantime, the free Waze app is available for download on the App Store. See also: Quip gets connected, launches ‘Integrations’ for services including Twitter, Dropbox, and Weather Underground for iPhone gets an iOS 8 ‘Today’ widget.